I’m Rosie, a 21 year old princess based in Guildford and Brighton. I’m currently studying a degree in Musical Theatre at Guildford School of Acting where I specialise in singing, jazz, ballet, tap and acting. Since I was young I have always loved performing, taking chorus and lead roles in many shows. 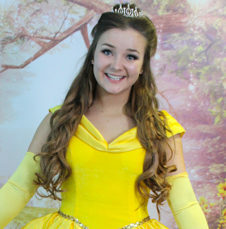 I absolutely love being a princess, immersing the children in a fairy-tale world of song and dance. I can’t wait to spark the imagination and energy of your child, giving her a unique, amazing and sparkling party. I have worked with young children as a childcare professional teaching crafts and singing; with Stage Coach as a dance teacher; and as a nanny. However, nothing I have done beats the wonder on the faces of your child and their friends when a real princess walks into the room and gives them a party they’ll never forget! I would love to “be your guest” at a party! Having had a ball with me, your princess and guests will be “wishing on a star” for another party with memories so special they will never want to “let it go”! 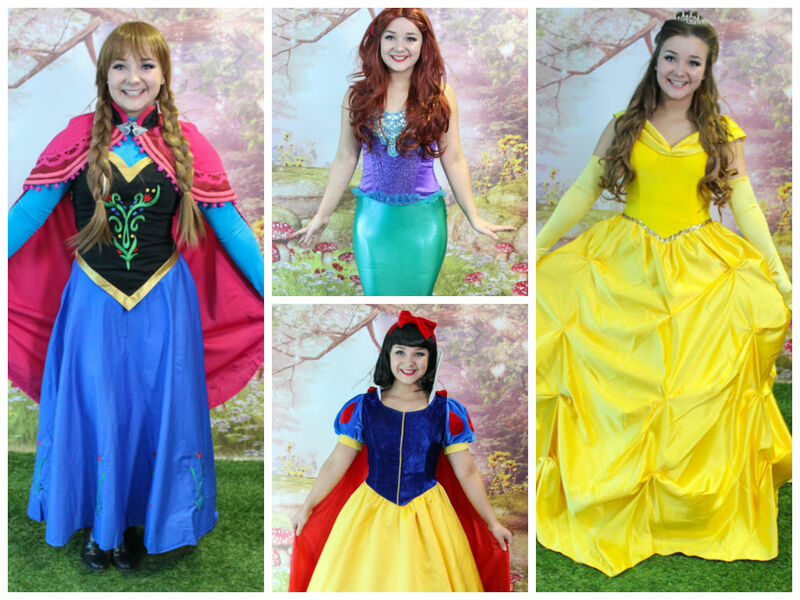 Book a party for any season – summer or winter – “the cold never bothered me anyway”!